My hometown, Tin Shui Wai, is an amalgam of public housing estates and ‘The Link’ shopping malls. Almost half of the Hong Kong population live in public housing estates. Newer estates that are built in the 1990s and 2000s are characterized by carefully planned zoning, identical building structures and saturated color palettes. 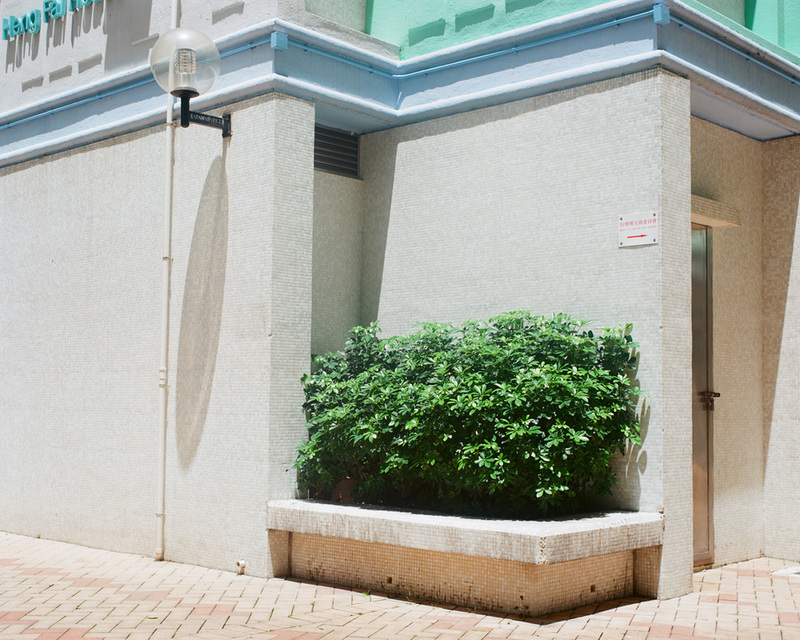 They are designed to provide a pleasant living environment to Hong Kong's working class. This vision is realized by the omnipresence of colorful walls, playgrounds, shopping malls and artificial gardenscapes. Fragments by fragments, through the surrealistic environmental portraits of people against overly saturated coloured background, I try to present our pursuit (or failure) of happy living in Hong Kong.